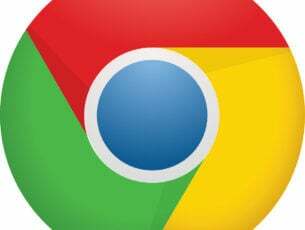 In the browser race, you’ll need to be original in order to par Chrome that’s still the leading solution. 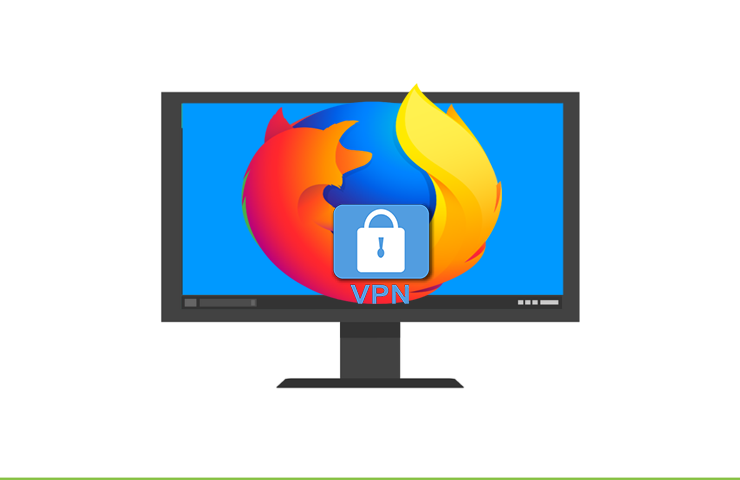 Mozilla made a lot of positive changes with speedy Quantum version, but it seems that there are some VPN-related problems that emerged thereafter. 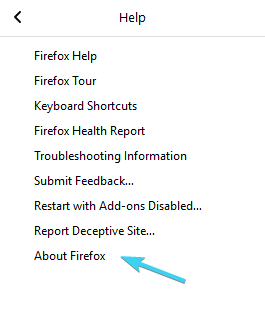 Certain users have had a hard time using Mozilla Firefox while VPN is enabled. For that reason, we provided a few steps that should help you address this. In case none of the solutions help you, we advise you to send a ticket to your VPN provider. In the meanwhile, check the steps we provided below. Before we move to a more internal approach to the problem, let’s make sure that the connection isn’t the one spoiling the Firefox experience. The first obvious step is to try an alternative browser in combination with VPN and see for yourself. 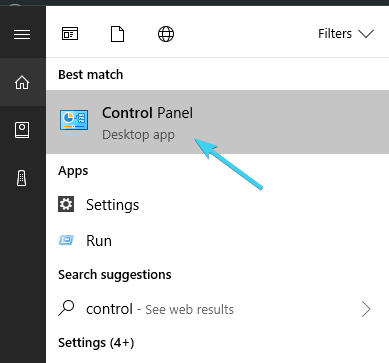 Use LAN wired connection. It’s much more stable. Check the network drivers. 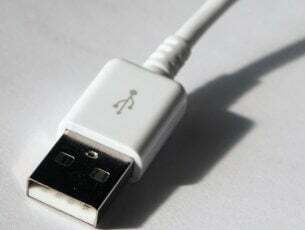 Navigate to Device Manager and check are they properly installed. 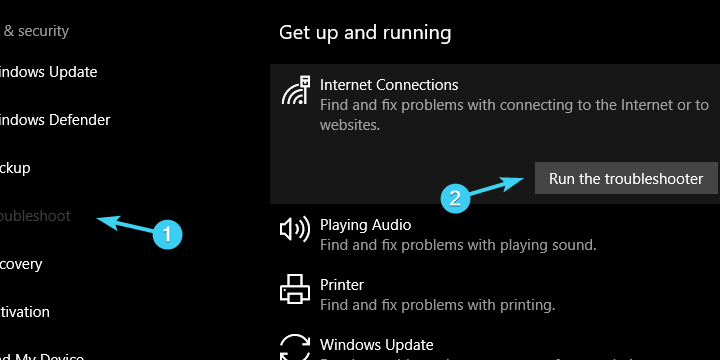 Select Internet Connections and click on the ”Run the troubleshooter” button. 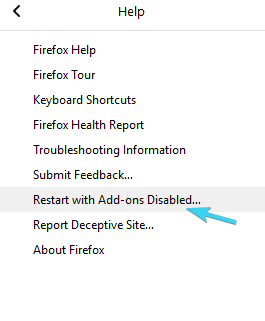 On the contrary, if everything is as intended and internet connection isn’t to be blamed for Firefox/VPN conundrums, continue with the steps below. However, we would like to mention that, in most of the cases it’s not the browser to be blamed: VPN’s compatibility can also be the problem. 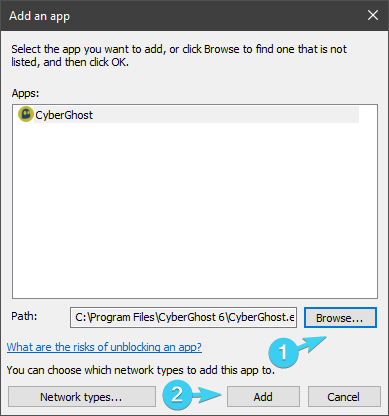 From all the VPNs, we recommend you Cyberghost, a leader on the market with a wonderful support, over 600 servers (great connection) and over 8 million users worldwide. Get CyberGhost now (77% flash sale) . 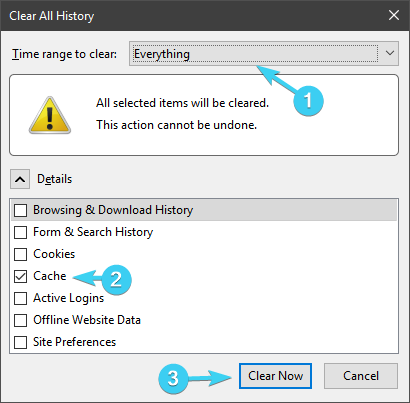 Press Ctrl + Shift + Delete to access the ”Clear recent history” dialog box. 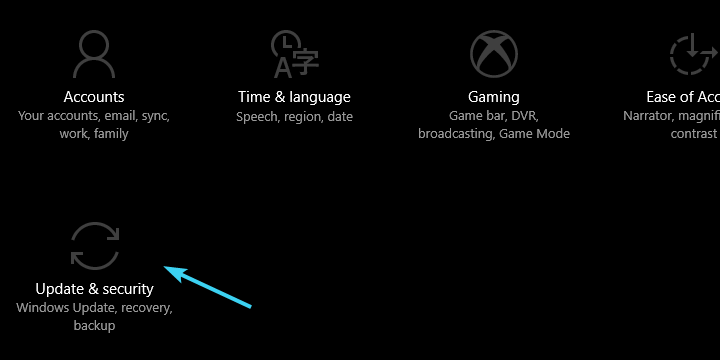 Under the ”Time range to clear” drop-down menu, select Everything. Make sure to check the ”Cache” box. It’s up to you whether you want to delete the rest or not. If you’re still looking at the same blank screen, take a look at the next step. Mozilla decided to take their game to another level and changed a lot of things with the introduction of Firefox Quantum. However, not all VPN solutions (the ones with browser extensions) support Firefox Quantum. Furthermore, while you’re reading these lines, their respective developers are probably working on optimization for the brand new browsing solution. Therefore, make sure that both your VPN and Firefox are up to date. 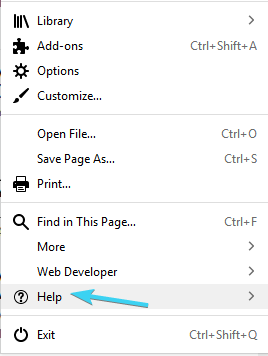 Click on the ”sandwich menu” and click on Help. 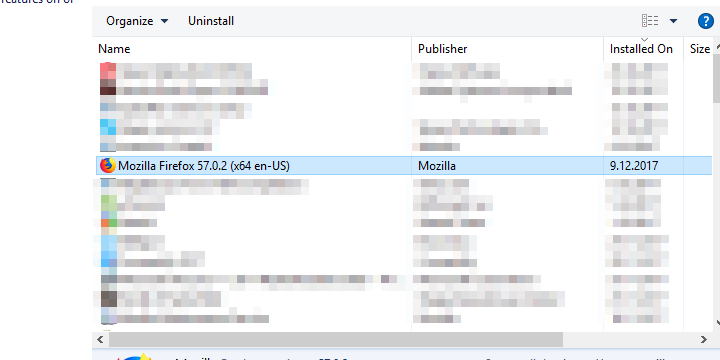 If it’s not up to date, the system will update Firefox to it’s latest version. Click on the ”sandwich menu” and then on Help. Click on ”Restart with Add-ons disabled”. Antivirus solutions that come with the dedicated firewalls can quite a good addition to security. On the other hand, some of those are remarkably strict and known for blocking apps that should be of the leash by default. That’s the job done overzealously. 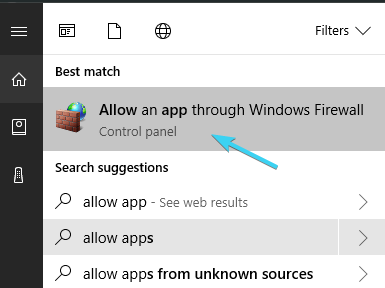 What you can do to overcome that wall (no pun intended) is to either disable the firewall temporarily (or permanently if you’re satisfied with Windows Firewall) or to whitelist the VPN and Firefox. 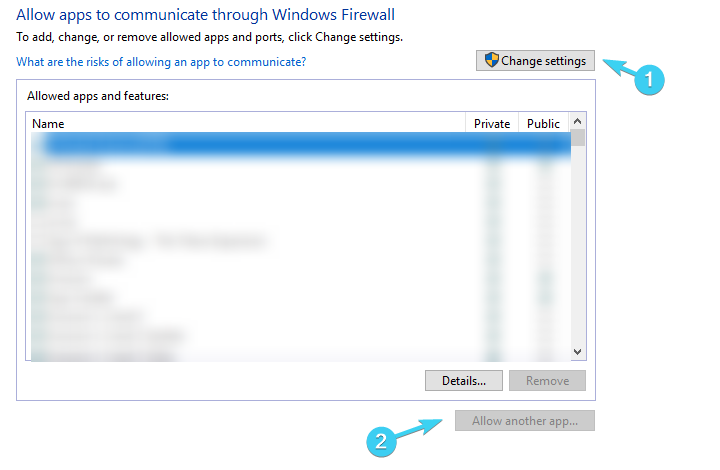 Type Firewall in the Search bar and select Allow an app through Windows Firewall. 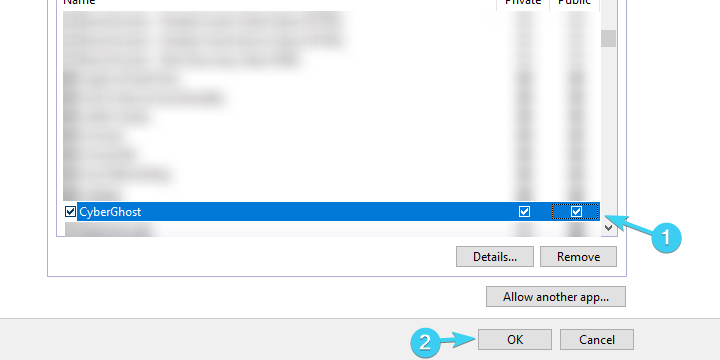 Navigate to VPNs EXE file. Allow the VPN to communicate through Public and Private networks. Making the best of your VPN requires stable servers with various locations. The best case scenario is when they come in numbers, so you can choose the most fitting one. Occasionally you’ll have to switch between servers, especially if they are down or too slow. The farther the server is — the bigger the latency and slower connection. However, there’s also, as we mentioned, the possibility of servers crashing or temporal unavailability. In other words, there’s a chance that the faulty server is working against you. Therefore, make sure to try various servers and give it another go. In addition, it’s only a side note, but you can try to change the encryption protocols and look for changes. The dangers of Adware infections and browser hijackers is quite present nowadays. In the best case scenario, you can expect the bundle of pop-ups or changed default search engine. In the worst case scenario, you’ll be looking at browser malfunctioning and more serious malware spreading all over your system. We’re always for the ”better safe then sorry” when it comes to dealing with malware, so it’s highly advised to use a specified third-party tool and scan your PC. There’s a large variety of antivirus solutions that offer browser protection and Adware removal, but in our honest opinion, nothing does the better job then Malwarebytes AdwCleaner for Adware and PUPs (Potentially Unwanted Programs). Run the application and click on Scan. 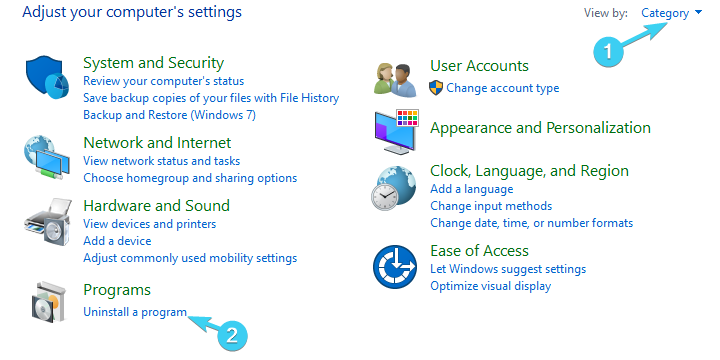 Remove everything even mildly suspicious and restart your PC. Try running Mozilla Firefox again. In the Category view, select Uninstall a program. Download the latest available Firefox version, here. That should conclude it. In case you have any alternative solutions or questions regarding the solutions we offered, don’t hesitate to post them below. The comments section is just a few scrolls down.